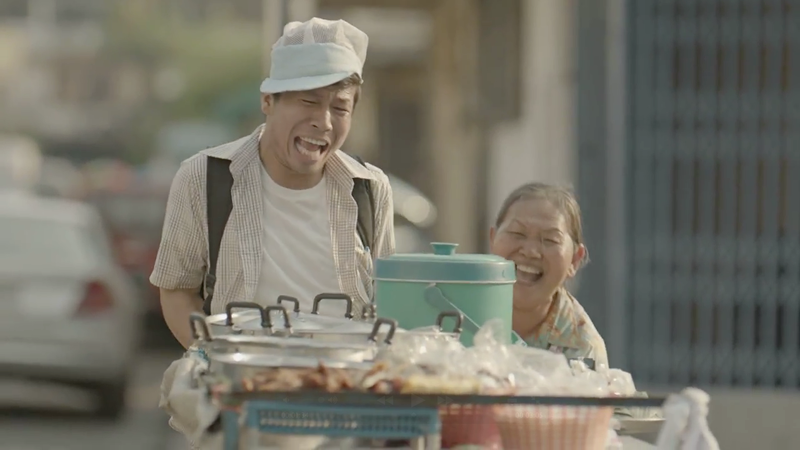 Thai Life Insurance has unveiled another masterful mini-film by Ogilvy & Mather Bangkok, the latest in a string of tear-jerking, wait-to-watch-it-at-home-so-you-don't-openly-bawl-in-your-cubicle ads that make you think about what's important in life and why your own life is important. "Unsung Hero," which clocks in at just over three minutes, will make you want to give of yourself to reap the rewards of the soul. It's not a charity campaign, but I'm off to give more to my favorite charity anyway. If you want to keep on crying, have a look back at the company's 2011 ad, "Silence of Love."